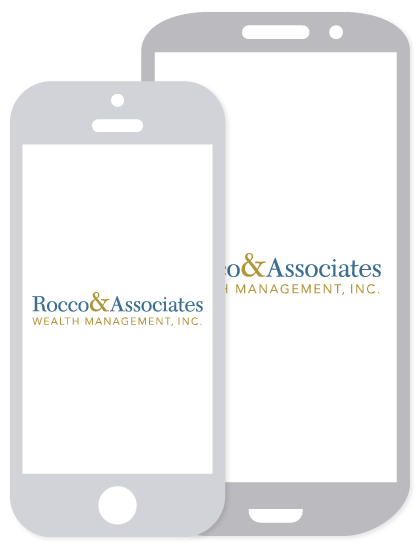 Around The Office - September 2017 | Rocco & Associates Wealth Management, Inc.
To help celebrate the Town of Fairfield’s 375th anniversary four years ago, a few town employees decided to start an annual charity Wiffle Ball event (also created in Fairfield). The proceeds from the tournament benefit the town’s Police, Fire and Public Works Departments. 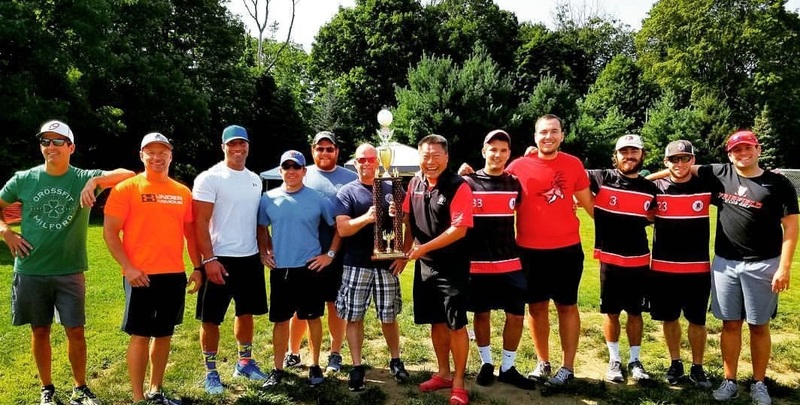 Last year, your team at Rocco & Associates took the championship trophy home. This year, we were back at it again on August 26th. The competition this year was even tougher than last but Team Rocco & Associates battled to the semifinal round and was eventually beaten by the team that went on to the finals and lost to Fairfield University. A great time was had by all the 16 teams that entered. 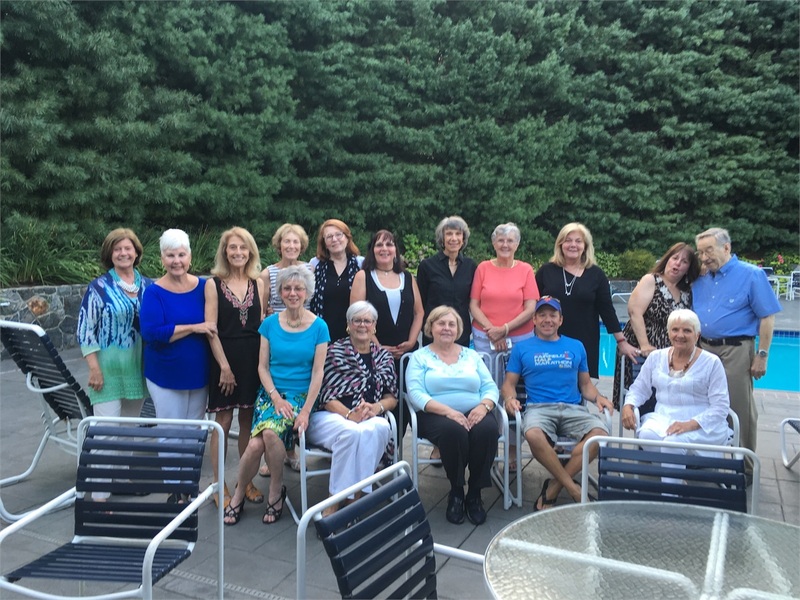 Events like this one, that directly benefit the community that we have been so fortunate enough to operate in for over 40 years, are core to our firm’s philosophy of constantly giving back. We have already started to practice for next year to hopefully regain our title and add another trophy to our office. If you would like to get involved next year, email [email protected].